Our long term leasing division have been arranging contracts for some of the world’s major carriers and tour operators since 2005. 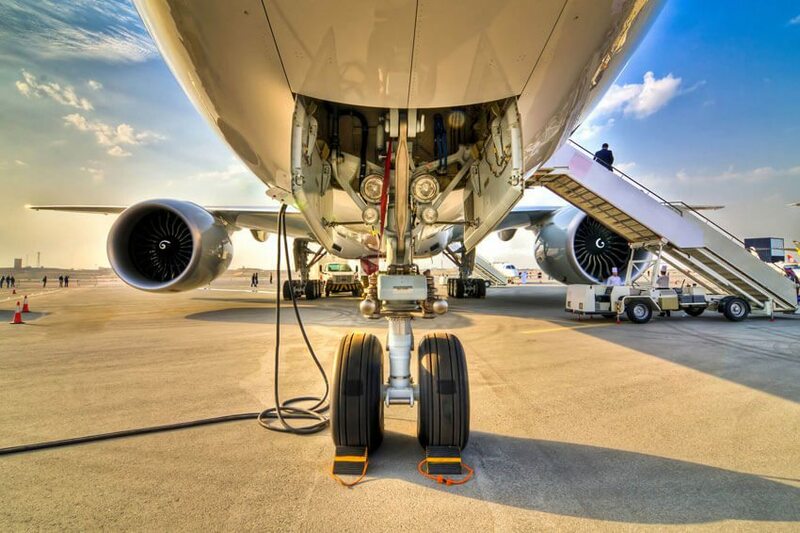 Our impressive buying power, coupled with the operational expertise of our team, enables us to source the best lease solution for our clients – from regional jets to wide body airliners, we’ll search worldwide for the right aircraft to suit your long-term requirements. 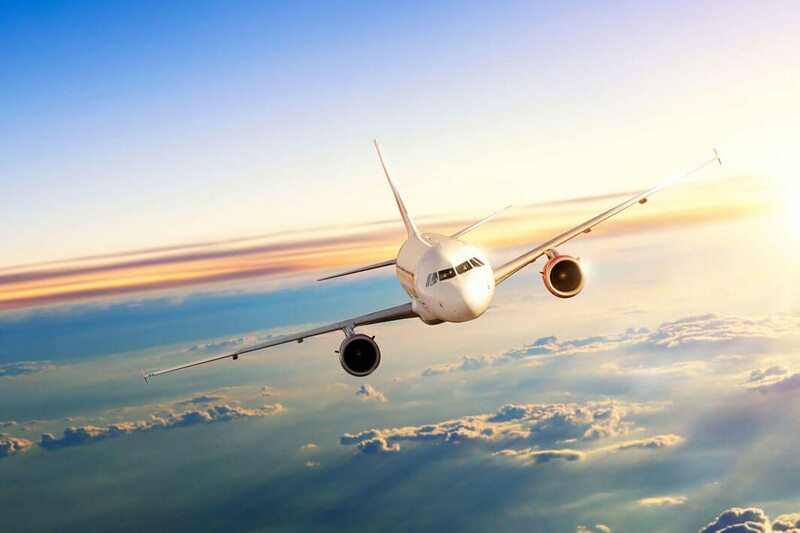 We deal with straightforward and complex projects globally and across all time scales, including full season contracts, peak season contracts and ad-hoc flights. We are renowned in the industry for a fast, efficient response and dependability, every time. Our unique position and extensive network of global contacts means that we have the world’s aircraft at our fingertips. With live availability and access to hundreds of airlines worldwide, we can find you the right aircraft for your long term lease at the best market prices. And that’s not all; we’ll handle all the contractual and operational negotiations on your behalf, leaving you free to focus on your own operation. Industry expertise. Our dedicated leasing team has hands-on operational experience, giving them the knowledge and expertise to deliver an exceptional level of service. Dedicated leasing specialist. Experience our renowned personal service, with someone at the end of the phone 24-7. Unrivalled relationships with global operators. We’ll find you the right aircraft at the best market prices, without compromising on quality.